Currently enrolling students in grades 4-8 for the 2018-2019 school year. Call 414-672-0726 for more information. The Windlake Academy mission is to work in partnership with families and community to prepare students with foundational knowledge, skills, and character that will support success in secondary and post-secondary education and adult life. 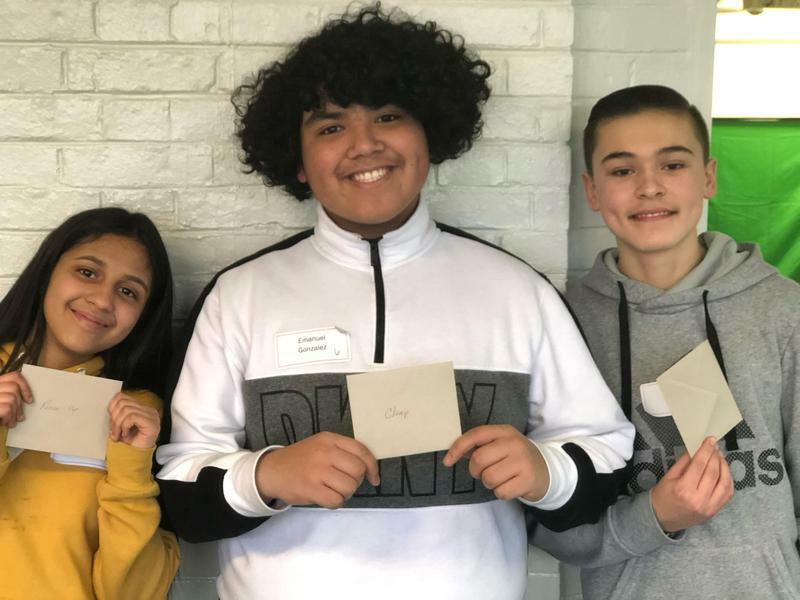 Windlake Academy held its first annual Great Shake Competition where students participated in events that tested their abilities of firm handshakes, eye contact, authenticity, curiosity, confidence, quick thinking and adaptability.